Some people are born to use Gray-Nicolls cricket equipment. Often identified by the brand at a young age as someone with the potential to achieve big things in the game, they are signed, nurtured and encouraged to flourish. Others come to us later. Sam Hain falls in to the latter bracket. The Warwickshire batsman who was born in Australia but became English qualified, signed with Gray-Nicolls before the 2018 season on the back of some promising performances early in his career. His immediate impact with Gray-Nicolls was fantastic, scoring a century in his first innings with the company during the North vs South series which took place in Dubai. Hain seems to have settled in fine. 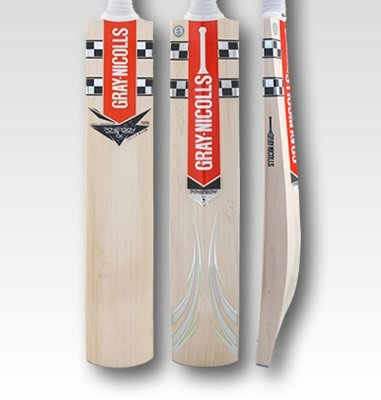 “It’s just nice to be a part of the family that is Gray-Nicolls” said Hain. “I think my first bat was a Gray-Nicolls Hayden 380, with a titanium handle. I still remember it. It's so weird in some ways that I would end up back at Gray-Nicolls, but I’m absolutely stoked to be a part of a big family in not just England, but around the world.” Former ambassadors like Matthew Hayden would prove to be fine inspirations for Hain, who in 2019 will use the Powerbow6X cricket bat. The 6X continues the long tradition of the Powerbow cricket bat range, which launched the international career of Alastair Cook back in 2006. It’s a cricket bat that classical stroke makers will enjoy, but with graphics to bring it into 2019. It is that tradition that Hain most associates with the brand. 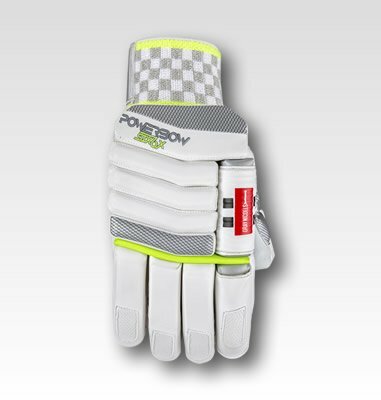 The Powerbow is a full profiled cricket bat with a dramatic mid-to-low swell and feathered toe, combined with it's predecessor's synonymous long and exaggerated bow, the Powerbow6X has a powerful blade with a beguiling light pick-up. Armed with an unfailingly ability to clear the field, enabling the games classic player to step into the modern game with a confidence to match the gear. 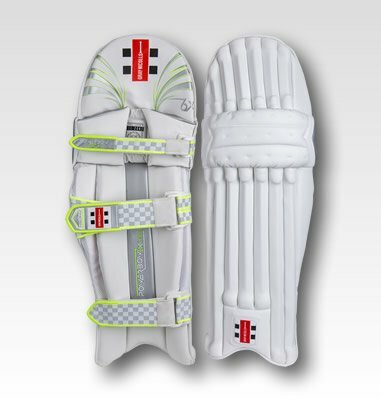 Styled to evoke the flowing lines and timeless aesthetic of the original, the latest iteration of the iconic Powerbow cricket bat has placed it as the link between the Gray-Nicolls' Test and Classic ranges: Minimal white and chrome stickers run down the spine and flare toward the toe, showcasing the exaggerated blade contouring. A contemporary trim colour of Volt Green lends depth to the palette, and a punch which suggests the lofted power of the cricket bat. These classic understated touches run throughout the Powerbow family, with equipment that enthuses a hybrid of timeless styling and contemporary performance.